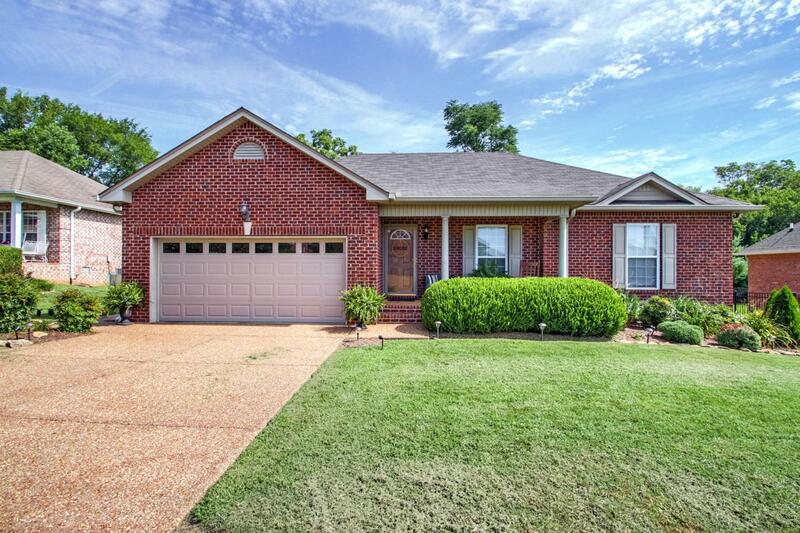 Very Nice All Brick 3 Bdrm 2 Bth Home W/ 2 Car Garage In Highly Desirable Neighborhood. 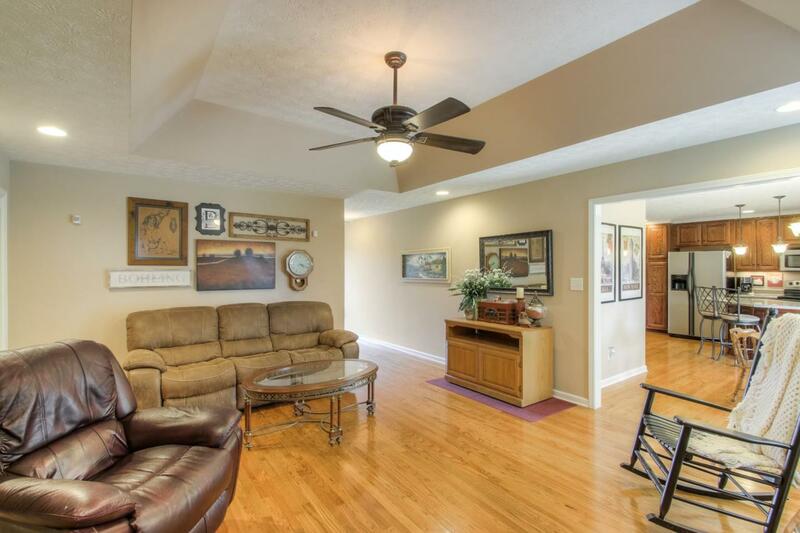 This Home Features Gleaming Hrdwd Floors, Vaulted Ceilings, Recessed Lighting, & Lvng Rm Fireplace. 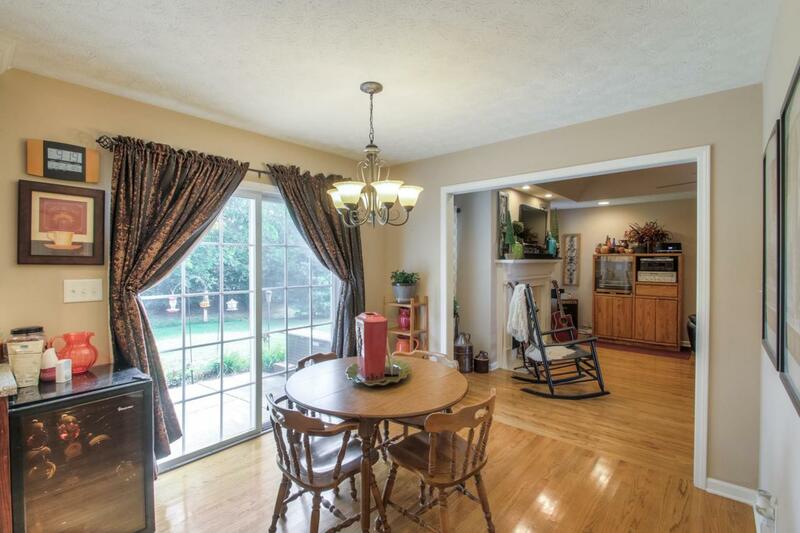 The Eat-in Kitchen Has Stainless Appliances, An Island, & Custom Blt In Workspace. 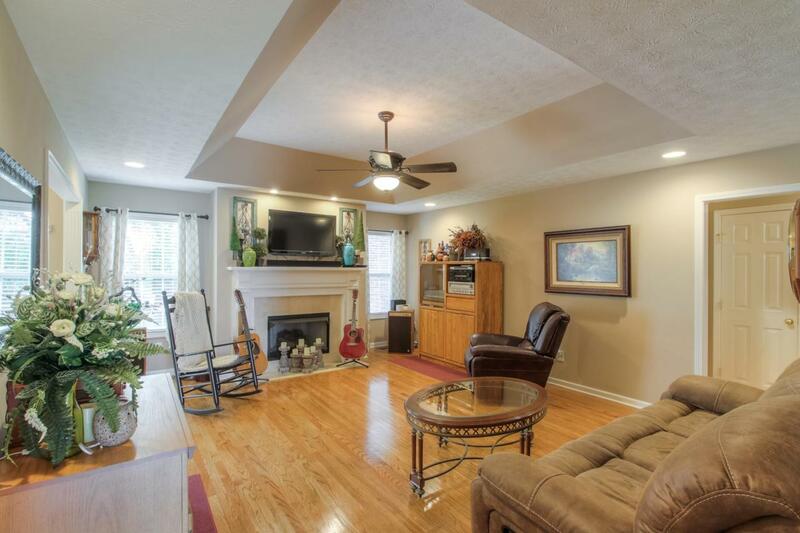 Beautiful Well Maintained Yard With A Patio/Deck Area For Relaxing Outdoors.